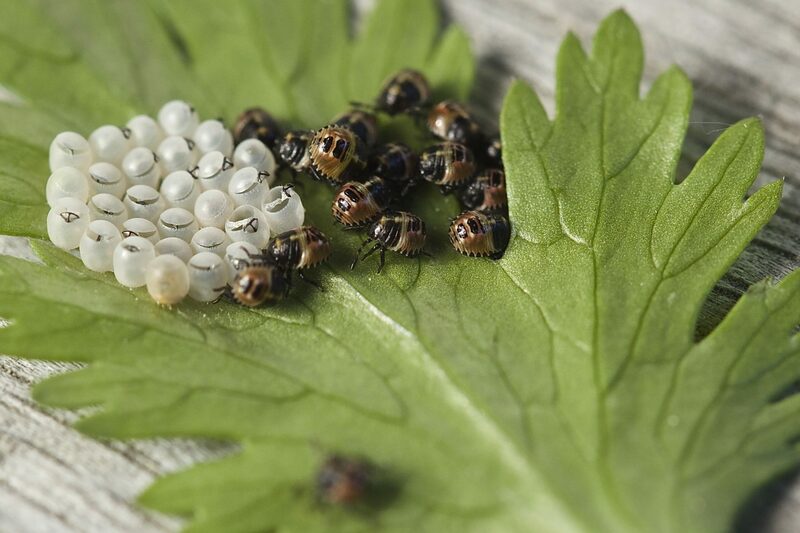 There is a wide variety of pests that can cause damage to your home or property and introduce health risks to your family. Mice, ladybugs, ants, birds, bees, wasps, spiders, rats, and roaches are just some of the pests that can be harmful. Their urine and feces can carry harmful diseases, plus some of these bugs and rodents can destruct property or other items. Our team is trained to prevent or reduce your pest problem to keep you and your home safe.